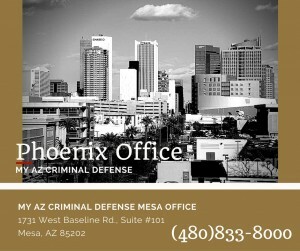 A DUI charge while boating in Arizona is also called OUI: Operating Under the Influence. Arizona has actually seen an increase in the number of OUI charges – boating DUIs. Whether there are more offenses, or enforcement is greater, Arizona residents can be charged for a crime if they are operating a boat intoxicated. 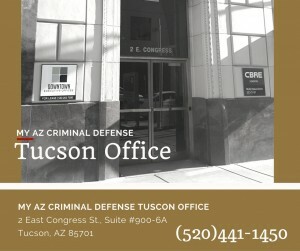 “Arizona law prohibits anyone from operating a motor-powered vessel while under the influence of alcohol or any drug that causes the person to be even slightly impaired.” (boat-ed.com) Because alcohol and/or drugs cause impaired balance, blurred vision, poor coordination, impaired judgment, and slower reaction times, it is illegal to operate under the influence. 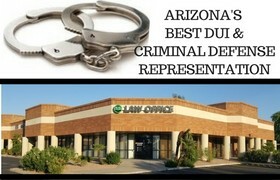 Cases of boating OUI should be left to an experienced Arizona DUI attorney. 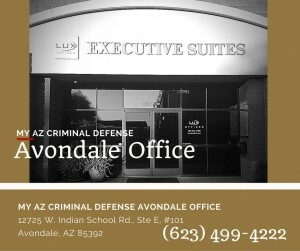 Many cases seen at our law firm have little evidence of intoxication. Also, it is difficult to perform field sobriety tests on a boat. Considering the circumstances of being pulled over in a boat are different than a vehicle on a roadway, you should discuss your arrest and charges with an attorney to make sure that your rights have not been violated. 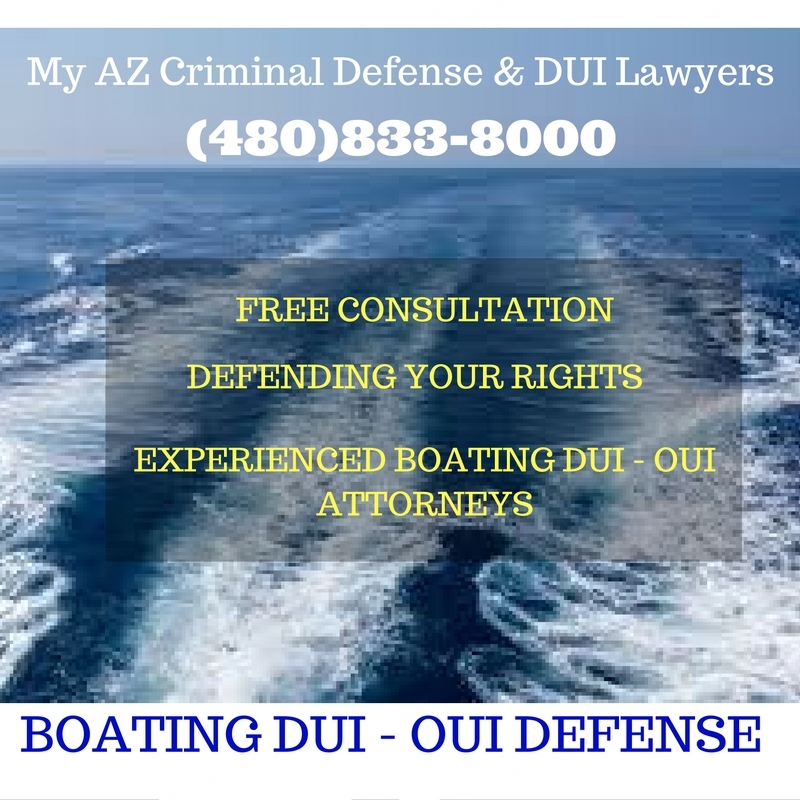 Before an individual can be convicted of OUI, according to the Arizona boating DUI statute, a prosecutor must prove that the person was in actual physical control and was operating the boat. Under Arizona law, If the person in physical control of the boat (or watercraft) is impaired to the slightest degree by an intoxicating liquor or drug, they may be charged with OUI. Also if a person has 0,08 or higher within 2 hours of being in physical control of a boat, and the concentration of alcohol results from alcohol consumed while or before operating or being in control of the motorized watercraft. 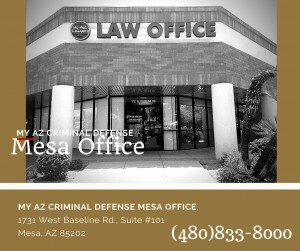 Call My AZ Criminal Defense and DUI Lawyers if you are facing OUI or Boating DUI charges in Arizona. 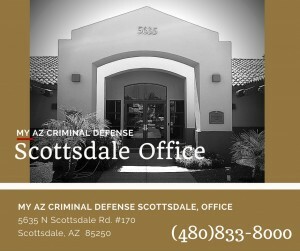 Boating DUI charges can pose some interesting challenges that an experienced Arizona DUI attorney can properly defend. 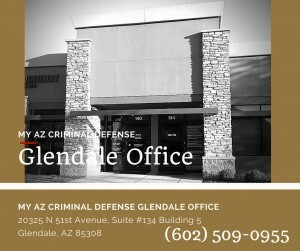 Our team can examine the details of your unique circumstances and case and prepare an aggressive defense. Some examples of interesting challenges include: field sobriety tests: a boat could be rocking in waves or could be performed on wet or unstable surfaces of the boat.